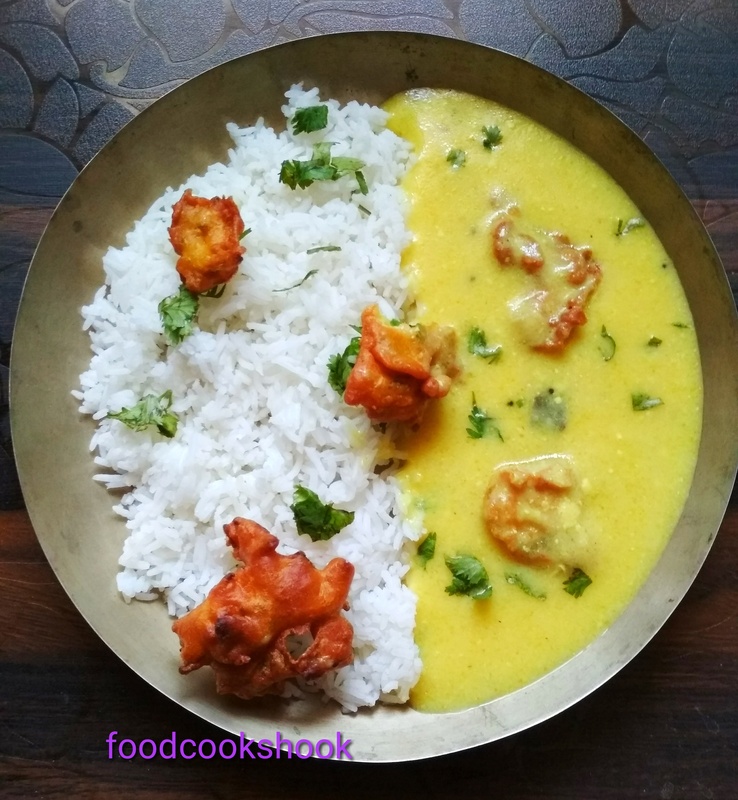 Kadhi pakora is one the most irresistible and yummy dish among all the food lover .sour curd make it tastier and yummy the best combination to enjoy Homemade Maharashtrian Kadhi pakora is with rice. you will notice that each state has its own way of making kadhi which gives a different taste.most famous recipes are Maharashtrian kadhi, Punjabi kadhi, Rajasthani kadhi and Gujarati kadhi and many more. 2 cup curd(sour). or khatta dahi. 9/10 tablespoon of besan (gram flour). One small size chopped onion. one teaspoon of chopped ginger(adarak). one teaspoon cumin seeds (jeera). half teaspoon of turmeric powder(Haldi powder). half teaspoon dry spices powder (garam masal). 2 medium size onion (thinly sliced). 1 teaspoon red chili powder (lal mirch). 1/2 tsp dry spices powder(garam masala). In a mixing bowl take gram flour/besan and add 1 tsp red chili powder,1/2 teaspoon of turmeric powder,1/2 tsp of garam masala powder and salt to taste. also, add sliced onions and mix it properly and keep aside for 30 minutes. mixture get moist because of water content in the onion. add water according to the thickness required for onion pakora. heat oil for deep frying the onion pakora. drop pakora batter into the oil using spoon or with your hand. turn side by side to cook the onion pakora evenly or till it turns golden brown. remove the pakora and placed them on a paper towel to remove the extra oil. Heat 2 tbsp oil in a large bottom pot or pan so that kadhi does not spill while boiling. add cumin seeds and chopped onion and saute it in low flame till it changes its color. add chopped ginger and garlic and stir and saute on low flame. next, add curry leaves and chopped green chili and saute it on low flame. add curd mixture and keep stirring the mixture. on medium flame keep stirring the kadhi so the bottom does not get burned.for 15 to 20 minutes. once kadhi has come to a boil lower the flame and let it cook on low flame. now add onion pakora and cover the pan with a lid .and let pakora be soaked with kadhi for 5 minutes. 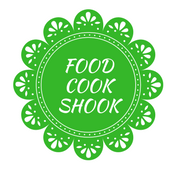 your Home made Maharashtrian Kadhi pakora is ready to serve. Instead of using onion pakora you can use plan pakora also. do not add pakoras to the kadhai long back before serving this will make pakoras mushy and too soft . curry will be tastier if the curd is sourer .you can use amchur to make your curry tastier. most important ingredient in kadhi recipe is curry leaves do not miss that.